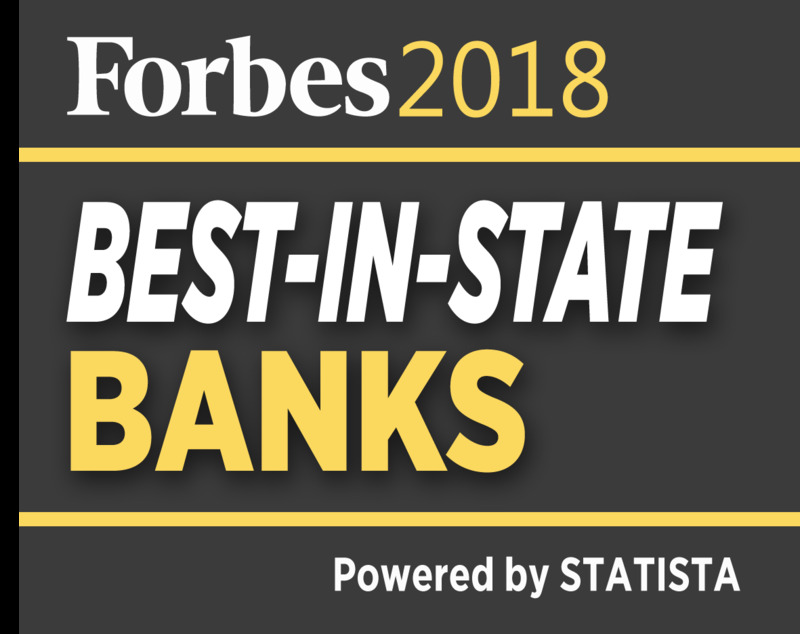 "The Best Bank Headquartered in Indiana" according to a 2018 survey by Forbes & Statista. Read more. Join A Bank That Is Here For You. Get simple instructions to make 1st Source Bank your primary checking provider. 1st Source Bank has banking centers in, and primarily serves, the communities of northern Indiana, southwest Michigan, and Sarasota, Florida. See details here. 1st Source Bank has grown over 150 years into one of the largest banks in northern Indiana & southwestern Michigan by offering helpful personal service, great mobile & online tech, and local community support. Get award-winning customer service from local bankers who are on your side. Our mission is to put you first with genuine straight talk and sound advice. Access your accounts from any device, either online or with our highly-rated mobile app. We have all the technology you need. Join a bank that actively gives back to your community through extensive volunteering, donations, and local decision-making. 1st Source offers secure, convenient and easy to use Online / Mobile services that should fit your needs. Whether you were born with a device in your hand or are ready to try for the first time, you will find that we have the tools and support that you desire. Learn more here. Direct deposit allows the transfer of funds from an outside source into your account without paper checks. The money is placed automatically in your bank account on your payday. Paychecks, pension, Social Security, or other regular monthly income can be set up to be directly deposited for you. Learn more here. Using your Resource® Plus MasterCard® Debit Card is faster than writing a check and safer than carrying cash. Plus, it’s accepted at millions of merchant locations worldwide. Safe, convenient, and easy! Learn more here. Electronic statements are a fast and environmentally friendly alternative to receiving paper copies in the mail. By signing up for FREE e-statements, you can view your statements anywhere you have Internet access. Learn more here. Receive exclusive cash back reward offers when you sign and pay with your debit card at your favorite shops, restaurants and more. Purchase Rewards are available to all 1st Source Bank clients who have a Resource® Plus debit card and who are enrolled in Online and/or Mobile Banking. Participating retailers include Starbucks, Netflix, Columbia Clothing, and more! Learn more here. Additional Information & Restrictions - Accounts are subject to approval. 1st Source Bank serves the communities of northern Indiana, southwest Michigan, and Sarasota, Florida and has banking centers in those areas. A list of our banking centers is available here. You may open an account if you you are outside of these areas, but we will not have banking centers convenient to serve you. 1st Source Bank reserves the right to withdraw or modify account opening requirements at any time. "Best Bank" Claim - In November 2016, The MSR Group recognized 1st Source Bank for providing the best branch service in the Midwest as part of the “Best in Retail Banking Awards.” In July 2018, a survey conducted by Forbes and Statista rated 1st Source Bank as the top-ranked bank headquartered in Indiana. "Highly Rated Mobile App" Claim - As of February 2019, the 1st Source Bank Mobile Checking App had an average review of 4.6 out of 5 stars in the Google Play Store and an average rating of 4.8 out of 5 stars in the Apple App Store. 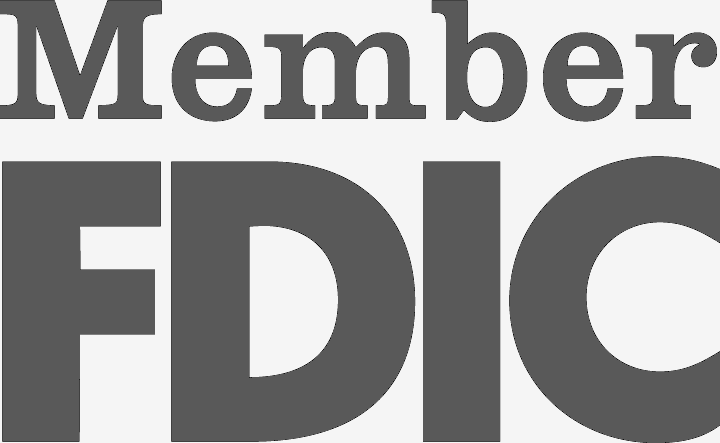 1st Source Bank - Member FDIC, Equal Housing Lender.